Here in one slender volume is a basic introduction to Chinese alchemy�a tradition that dates back 5,000 years. Chinese alchemy, largely associated with Taoism, has a recorded history of more than 2,000 years, but traditionally it goes back even further to nearly 3000 BC and the time of the Yellow Emperor. While Western alchemy was concerned with the search for spiritual and material gold, classic Taoist alchemy was a mystical quest for immortality with its aim being union with the Absolute. 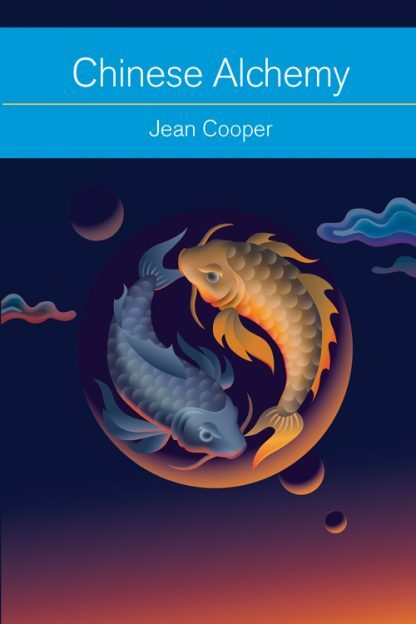 Jean Cooper describes the history and development of Taoist alchemy, compares it to similar traditions in India and Turkistan, and gives it context by contrasting it with the rationale of the Western hermetic tradition. As she writes in her concluding chapter: The whole work of alchemy is summed up in the phrase "To make of the body a spirit and of the spirit a body". . . . The goal of the Taoist alchemist-mystic was transformation, or perhaps more correctly, transfiguration, of the whole body until it ceases to "be" and is absorbed into and becomes the Tao. This is an essential guide for anyone interested in Chinese legend and lore, Chinese magic and medicine, and Taoism. Jean Cooper (1905�1999) was born in China and has traveled extensively. She read philosophy at St. Andrews University and had a lifelong interest in comparative religion, Taoism in particular.